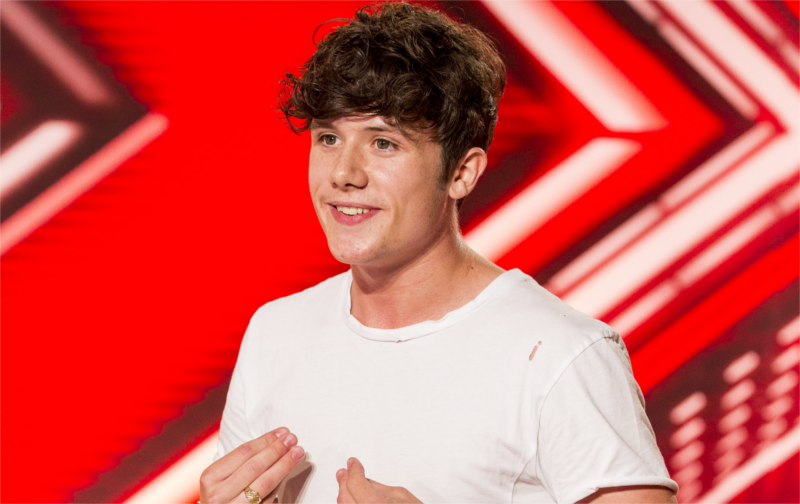 X Factor star Ryan Lawrie announces UK Tour dates! 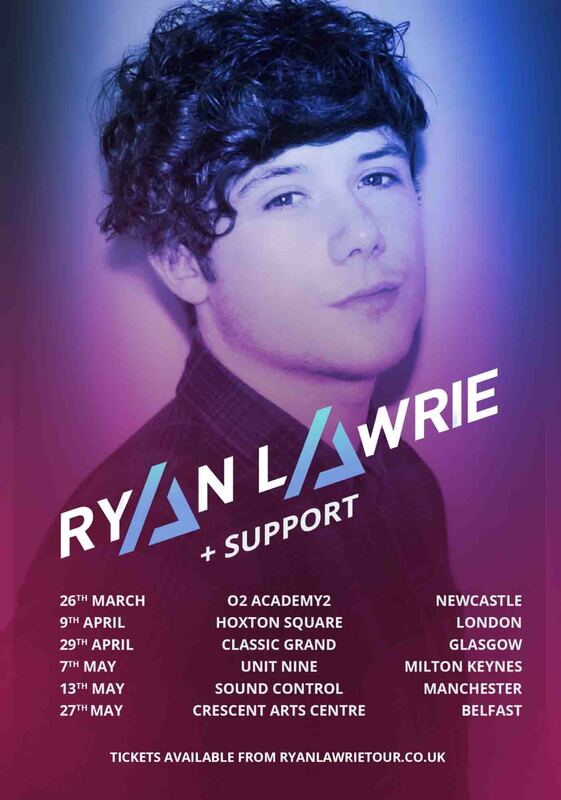 X Factor star Ryan Lawrie has announced a headline UK tour hitting 6 venues. Glaswegian busker turned pop-star, Ryan Lawrie, is set to tour the UK performing for fans up and down the country. 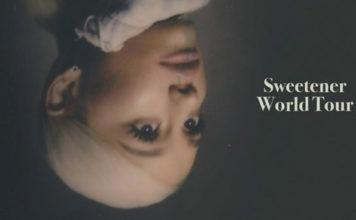 The 20 year old singer-songwriter had an incredible 2016, from being crowned a Vodafone Future Breaker artist, performing at CapitalFM’s Summertime Ball alongside acts including Little Mix, Jess Glynn, Tinie Tempah and Ariana Grande, to appearing weekly in the live finals of The X Factor. Ryan is excited to hit the road and play at some incredible venues in England, Scotland and Northern Ireland. Fans can expect to hear their favourite songs from The X Factor, as well as brand new original material, which will be debuted at the shows. 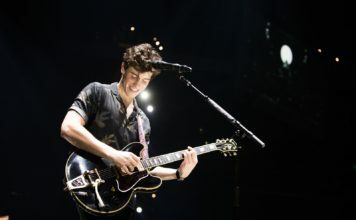 For the last couple of months, Ryan has been locked in the recording studio, penning tracks for a number of other artists, and it’s rumoured that he is set to land a deal with a major publishing company – enabling him to put his passion for writing to good use. This means he will be putting his own performing career on hold for the time being to put in time at the studio, so these tour dates will be the last chance to catch Ryan live in a city near them for a little while. Pre-Sale tickets go on sale Wednesday 1st February at 9 AM, followed by General Sale on Friday 3rd February at 9AM.